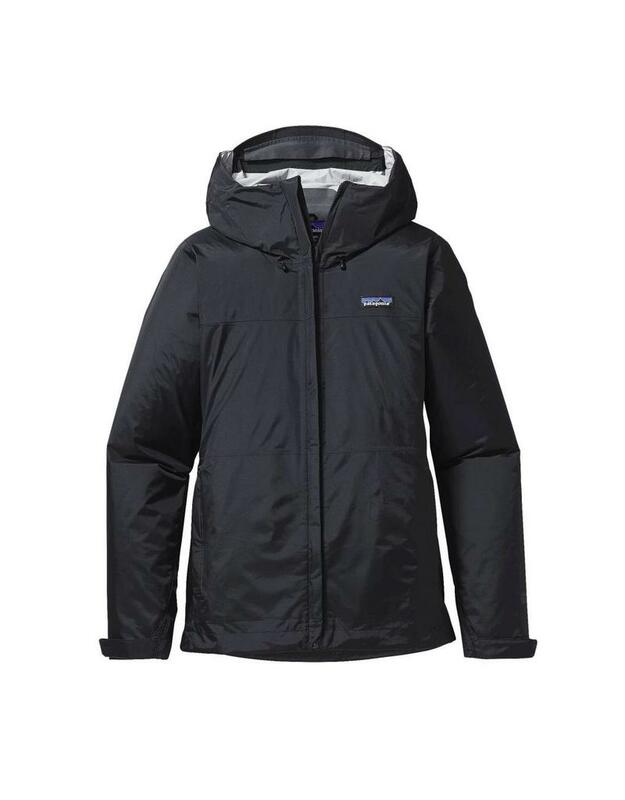 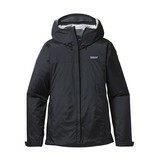 The Patagonia Women's Torrentshell Jacket in Black. 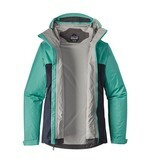 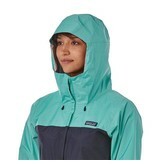 This is a staple in the Patagonia jacket line and for good reasons. 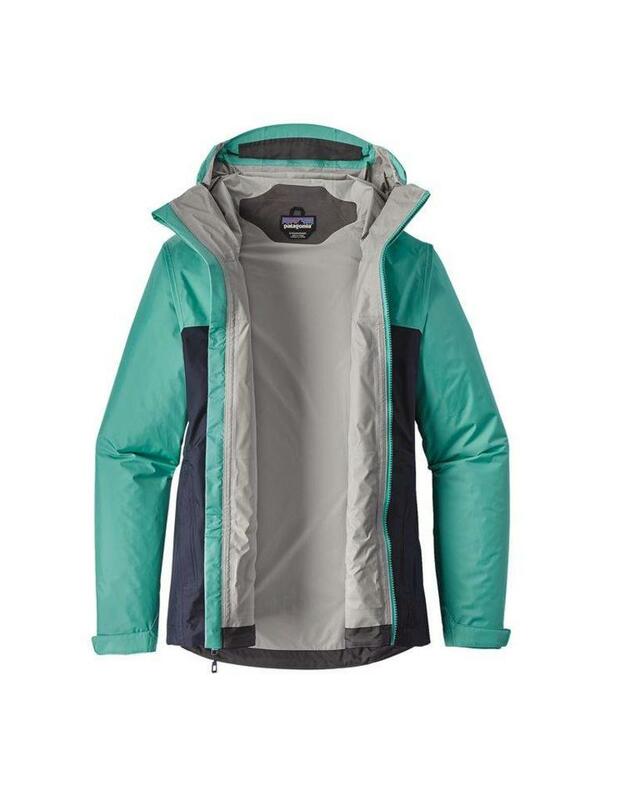 This jacket has an amazing fit and is a huge leap forwards in terms of fabrics. 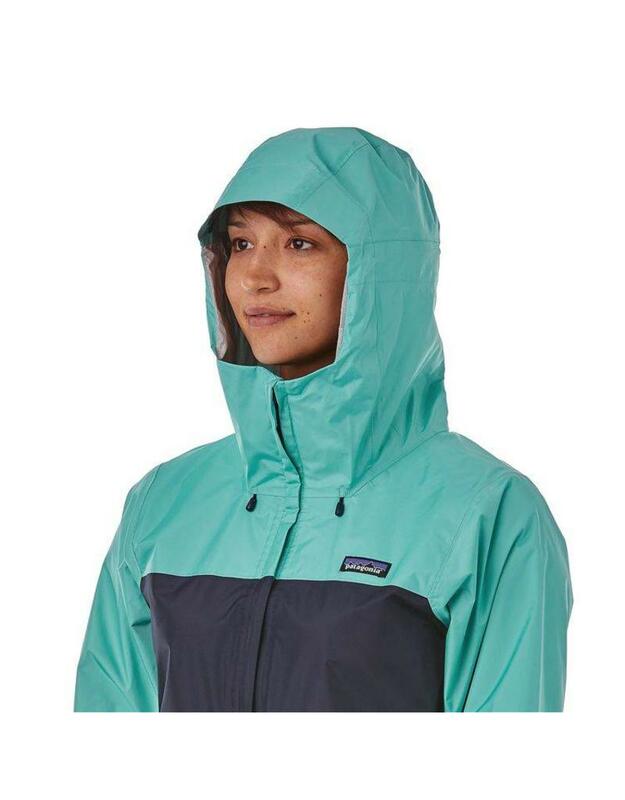 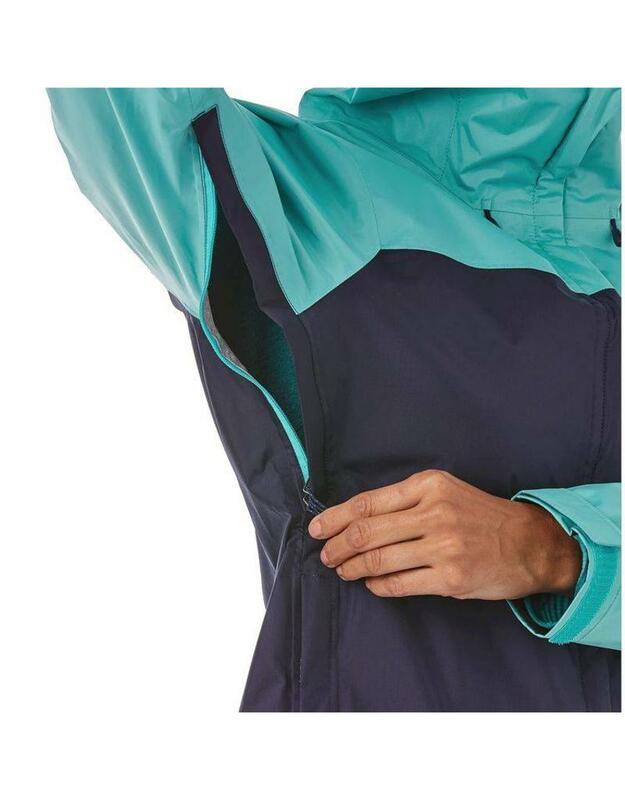 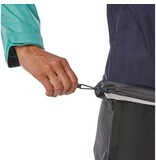 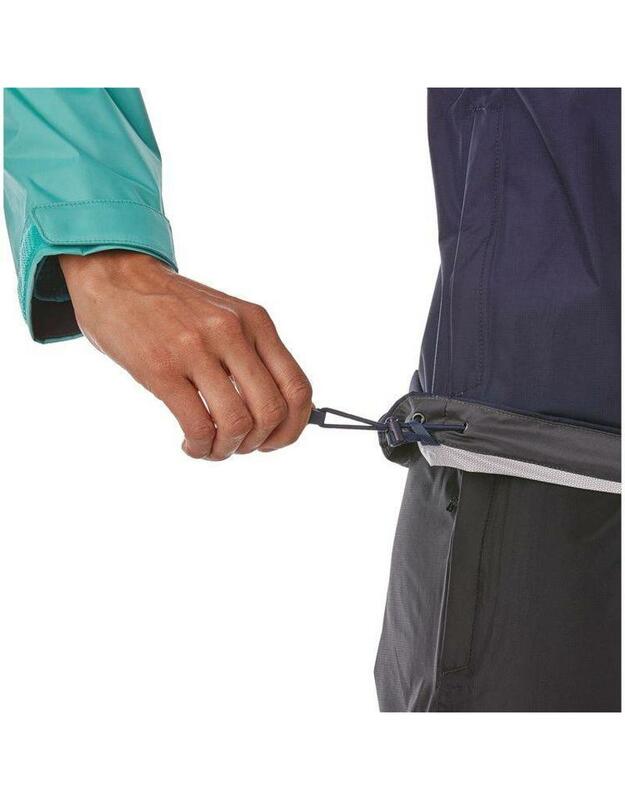 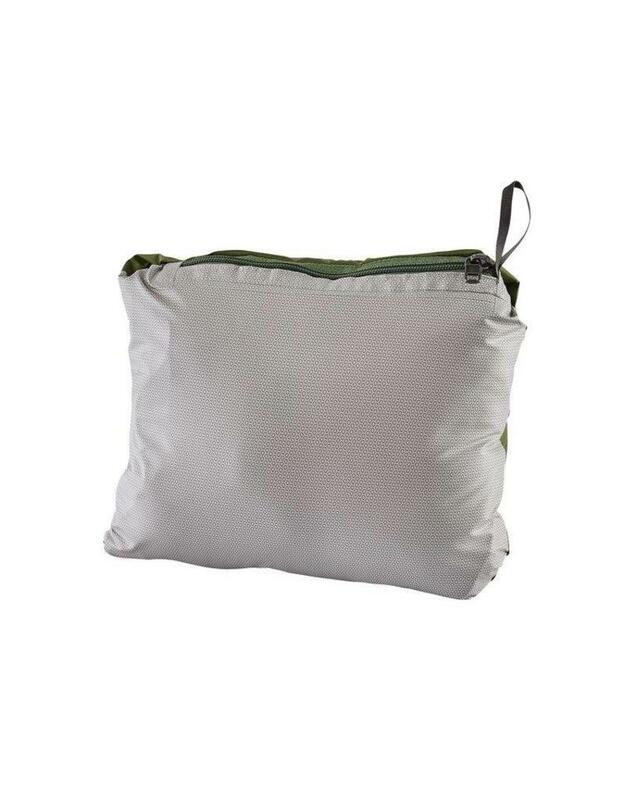 These are made from 100% recycled nylon so they have a much lower impact than a traditional nylon jacket and are waterproof and breathable perfect for the pouring rain. 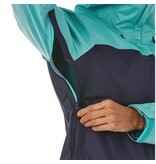 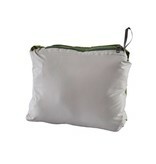 Patagonia Women's Clothing Online Canada.